The BALC class sponsored by B’Sue Boutiques is coming to an end. The knowledge we have gathered from Brenda and each other I believe will continue to bolster each of our creative paths. I know for myself the informatiom about cohesion, supply chains, inventory, scheduling and so much more has taken a major burden off my shoulders. Thank you Brenda for offering this great class. I really like the way it turned out. 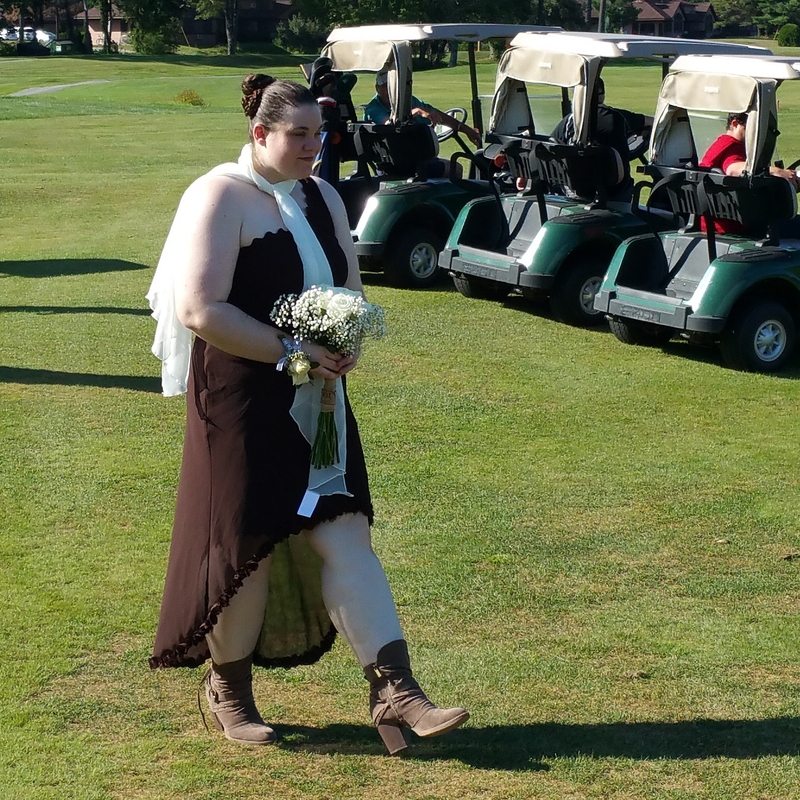 More importantly my cousin (the bride) liked it. see the before picture here. Finished another tree last night. I named it Early October because it reminds me of when the colors of the trees are still bright and the air outside is just starting to get a chill.